Adversity in South Africa is what inspires Rivo Mhlari, founder of Rikatec, a vehicle information management systems company. He hopes to become a leader in technology in Africa and to be at the forefront of the Fourth Industrial Revolution. The entrepreneur, who hails from Phalaborwa in Limpopo, graduated from the University of Cape Town with an honours in Business Science, specialising in finance and accounting in 2016. From a young age Mhlari says he was interested in business; he wanted to become a chartered accountant until his third year of university for the sole purpose of being credible in his field. 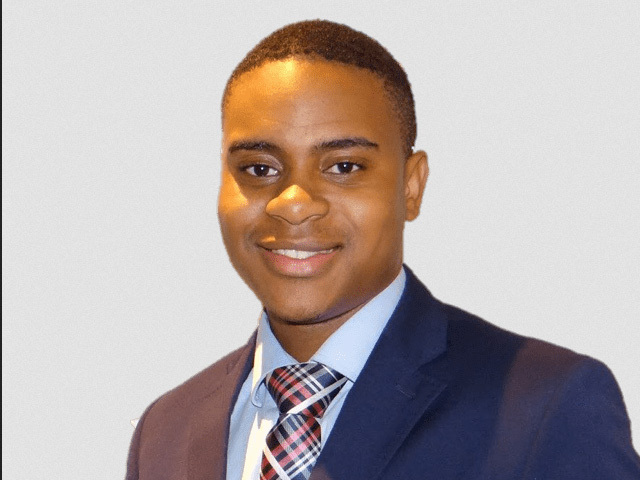 Mhlari then worked as a management consultant at McKinsey & Company before pursuing his dream at Rikatec full time. Mhlari started Rikatec in his first year of university. His company’s vision is to leverage Artificial Intelligence and Big Data to become the dominant player in the Internet of Things. Through machine learning, Rikatec detects trends within different vehicle detection systems to improve prediction of vehicle longevity, assist in determining insurance and warranty premiums, fleet management and in enhancing the resale value of motor vehicles, among others.